I have two books free on Smashwords beginning March 1-7. However, the books below are free only on Smashwords for 1 week. 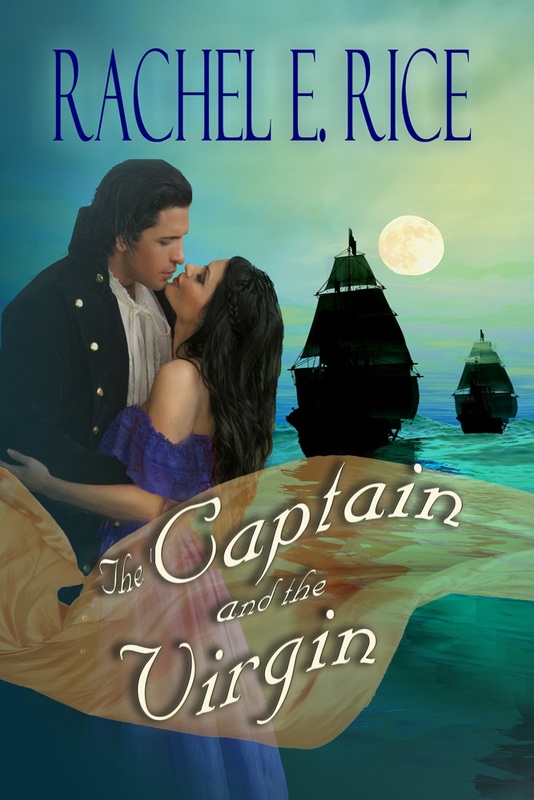 If you have a subscription to Scribd you can read The Captain and the Virgin anytime as well as my new adult novel: One Desire. Book 2: My Desire Coming soon. Look for a cover reveal and chapter 1. Seduced by an Earl is free at Smashwords. If you haven’t had a chance to read One Desire and you are a new subscriber to Scribd you can read it for free and more of my books, and other authors. Just look for Rachel E Rice. Happy reading.